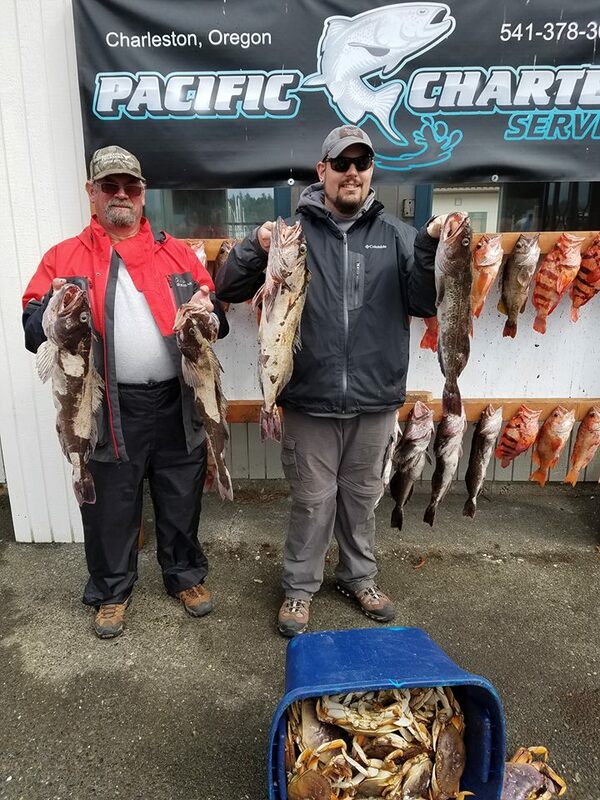 Well, today was my last day to catch rockfish and Lingcod for the year, ODFW closed my season so we ended with a bang. 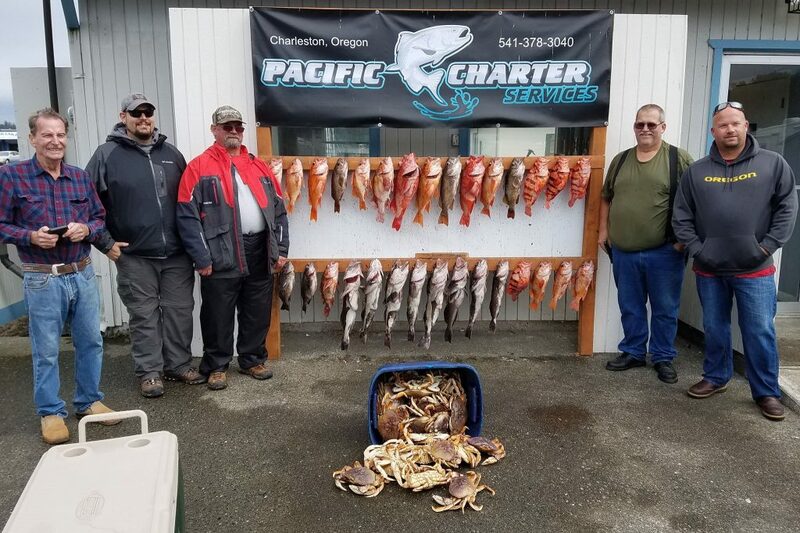 We caught 8 limits of rockfish and some great Lingcod and then went and limited on really nice ocean crab. 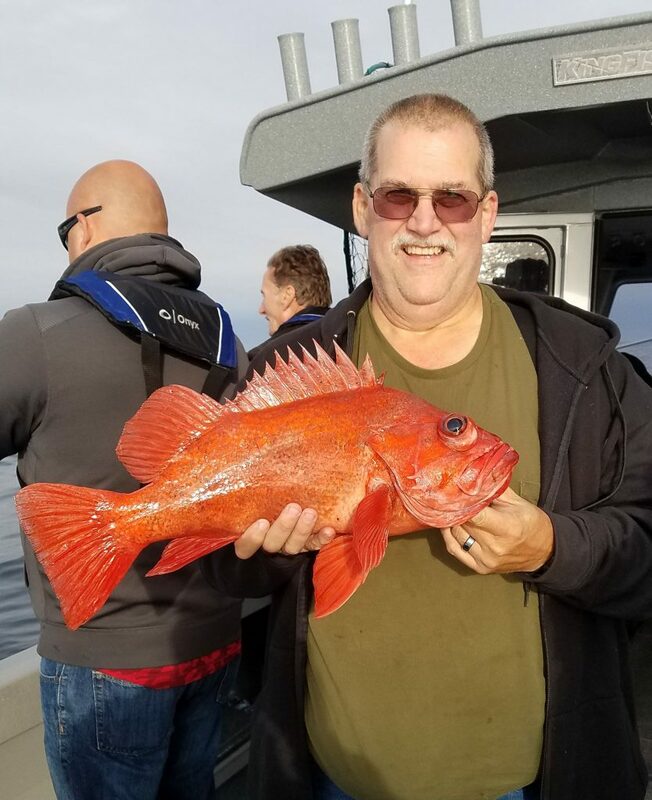 It was a great day but kind of sad knowing that I can’t catch anymore. 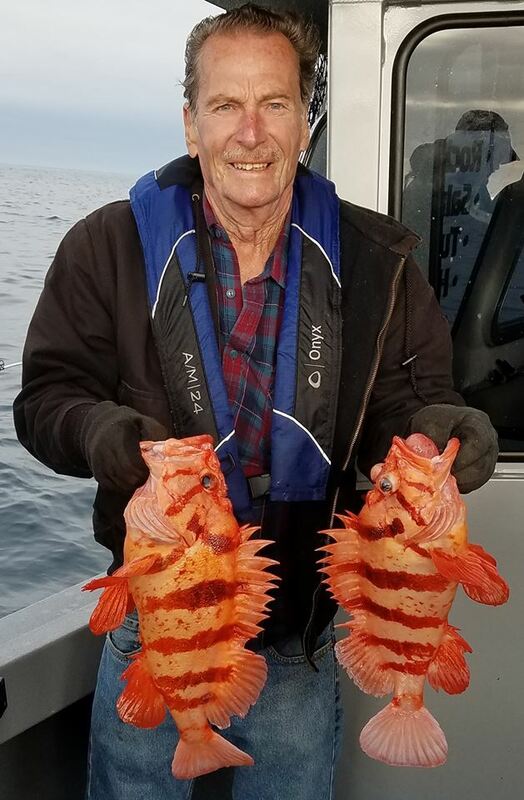 I will be running Salmon trips in the bay and bobber fishing Salmon in tide water for the next few weeks give me a call if you want to come get some Salmon.